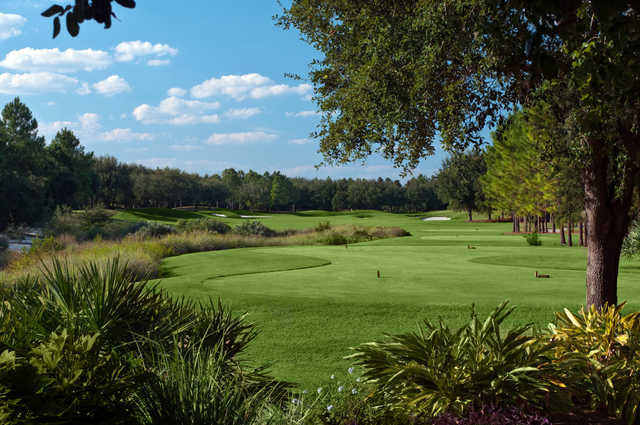 The Golden Bear Club at Keene's Pointe golf course is a private course, tucked away in the upscale exclusive Windermere neighborhood of Keene's Pointe. The golf course opened in June 1999. 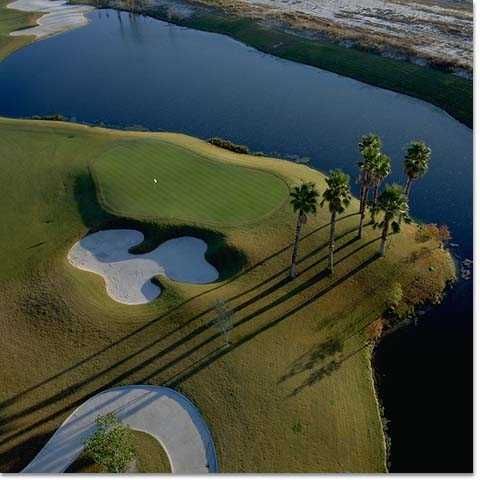 The Jack Nicklaus Signature Course at Golden Bear Club at Keene's Pointe reflects the extraordinary beauty, challenging layout and environmental sensitivity that Nicklaus courses have come to represent around the world. 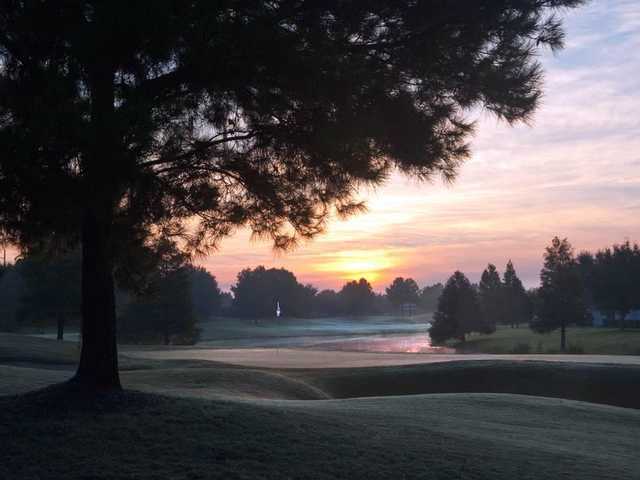 Surrounded by sparkling lakes and majestic oaks, the 18-hole golf course appeals to golfers of every level. Golden Bear tests players from the first tee, where a generous fairway awaits with bunkers up the left side and far right of the 433-yard, par-4 hole. The green is surrounded by three bunkers and is divided by a low depression. Fun course, very good greens and service.